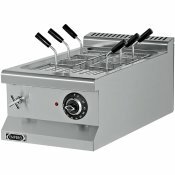 Cooking Equipment at Adexa Direct - a leading supplier of catering & kitchen equipment in the UK offering the largets range, free shipping and unbeatable prices. 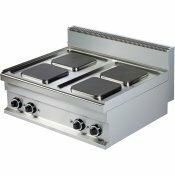 The premium commercial power hob is a seamlessly integrated part of the steel stand with shelf and h.. 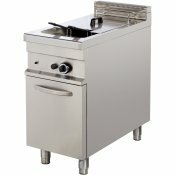 The EKC 96 commercial range cooker has been designed for snack food kiosks, smaller restaurants &..
Professional griddle well suited for most catering establishments such as restaurants, hotels this&n.. 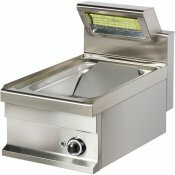 Please see under 'Specification' for detailed information.Body and panelling made of stainless steel..
A premium and heavy duty Italian made commercial cooker. 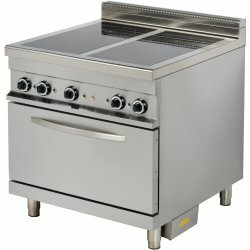 Perfect for any restaurant, hotel or simila..
A premium and heavy duty Italian made commercial range oven. 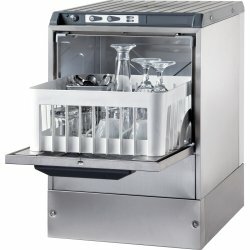 Perfect for any busy restaurant, hotel .. 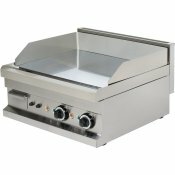 Suited for our kebab lineStainless steel bodyFront cover woodBlack granite counter topDisplay refrig..
Make sure your hot food is being held at safe temperatures on your serving line with this profession.. 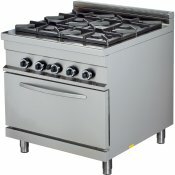 Heavy duty, high quality gas cooker made from AISI 304 stainless steel. 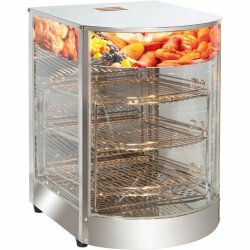 This commercial hob is .. 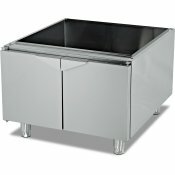 This mobile servery with cabinet holds great quantities at a time & is easily mobile with four c.. 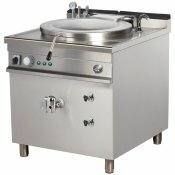 Heavy duty, high quality commercial electric cooker suited for small and medium sized resturants and..
Commercial cooker on a cupboard base.Stainless steel structure, AISI 304Top thickness = 1,2 mmCast i..
Commercial cooker on cupboard stand.Stainless steel structure, AISI 304Top thickness = 1,2 mmCast ir..
A premium and heavy duty Italian made commercial electric cooker. 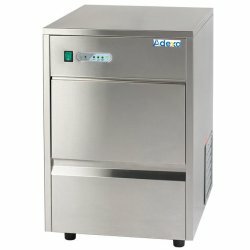 Perfect for any busy restaurant, h..
A premium and heavy duty Italian made commercial cooking unit. 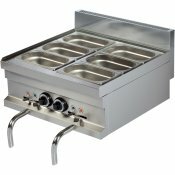 Perfect for any busy restaurant, hote.. 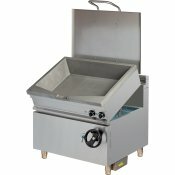 Heavy duty upright fryer perfect for bulk frying of large quantities of fries. 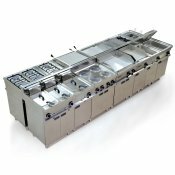 Its hugh output,.. 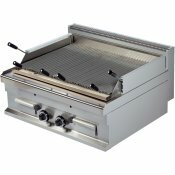 Stainless steel structureBurners and cast iron gridsFlame out protectionPilot flameAdjustable feetDi..
Water contained in a tray under the grill generates steam that keeps your food softer and juicer, an..